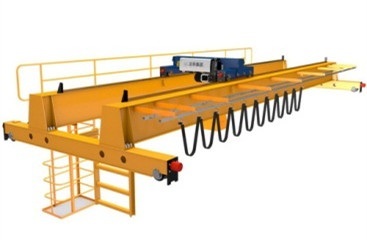 Wall-type Travelling Jib Crane operating within the three-dimensional space, traveling on wall, work flexible and can be divided into single girder and double girder two structures, it is dedicated machinery for mechanical manufacturing and assembly plant. 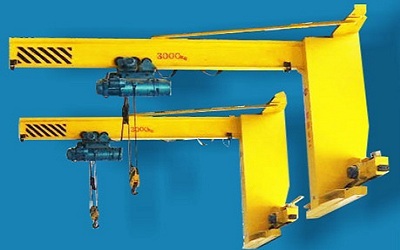 Wall-type Travelling Jib Crane consists of electrics, main beam, lifting mechanism, crane traveling mechanism and the upper and lower horizontal wheel device, etc., can travel along the wall or other supporting structure. 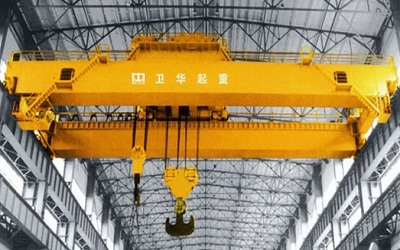 Wall-type Travelling Jib Crane generally used in large construction span and large building height workshop or warehouse, especially when lifting operations near the wall more frequent, the use of such cranes are the most suitable. 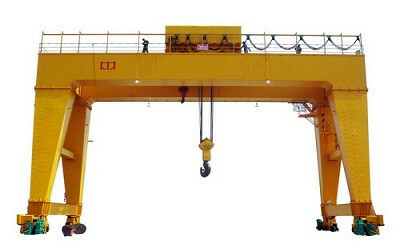 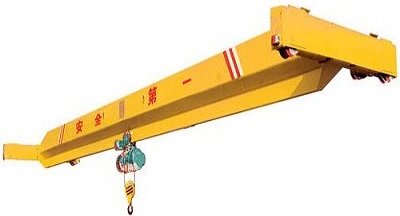 Wall-type Travelling Jib Crane mounted on the wall, can serve in a rectangular solid space, responsible for lifting small light objects, such as 16 tons or less.